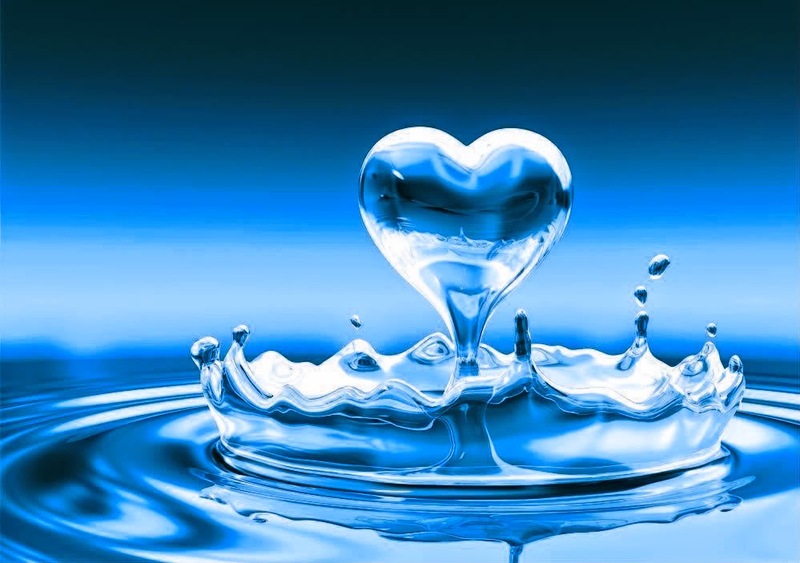 Interesting facts about Water | Do You Know? 1. 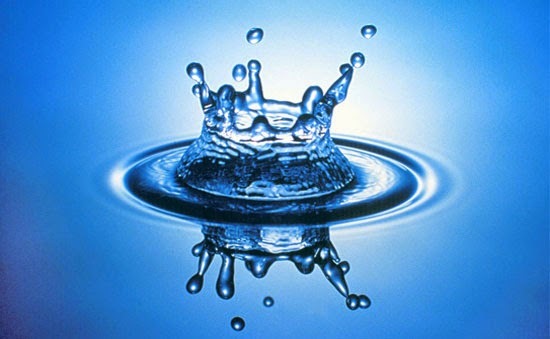 Roughly 70 percent of an adult’s body is made up of water. 2. 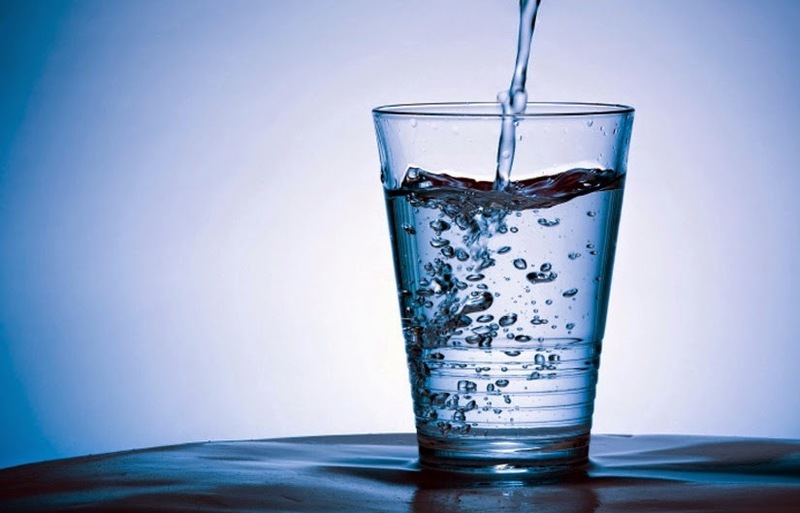 Drinking too much water too quickly can lead to water intoxication. Water intoxication occurs when water dilutes the sodium level in the bloodstream and causes an imbalance of water in the brain. 3. At birth, water accounts for approximately 80 percent of an infant’s body weight. 4. Water dissolves more substances than any other liquid. 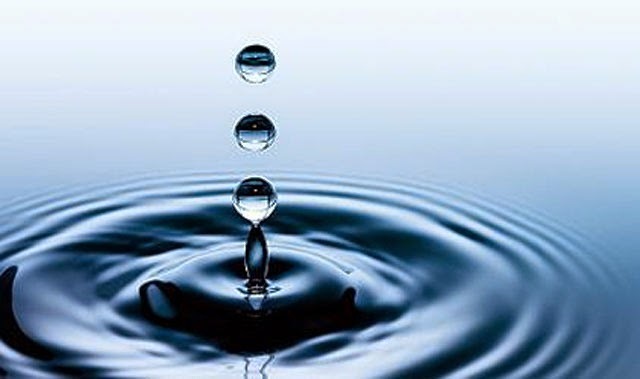 Wherever it travels, water carries chemicals, minerals, and nutrients with it. 5. The weight a person loses directly after intense physical activity is weight from water, not fat. 6. Over 1.5 billion people do not have access to clean, safe water. 7. Almost 4 million people die each year from water related diseases. 8. It takes over 11,000 litres of water to produce a pound of coffee. 9. It takes about 300 litres of water to make the paper for just one Sunday newspaper. 10. Agriculture is responsible for about 70% of the world’s water usage. Industry uses a further 22%. 11. On average, women in Africa and Asia have to walk 3.7 miles to collect water. 12. It takes up to 5000 litres of water to produce 1kg of rice. 13. 80% of all illness in the developing world comes from water born diseases. 14. 90% of wastewater in developing countries is discharged into rivers or streams without any treatment. 15. A five minute shower in an American household will use more water than a person living in a developing world slum will use in a whole day. 16. Water consumption in a US household is eight times that of an Indian household. 17. A child dies of water born diseases about every 15 seconds (that’s about 12 children just since you started reading this article). By this time tomorrow, another 2,500 will be dead. 18. As little as one dollar can provide clean water for a child in the developing world for an entire year. 19. Depression and fatigue can often be cured by drinking a glass or two of water. 21. Good water intake prevents the skin from sagging. Water allows the body to metabolize fats more efficiently. 22. Over 90% of the world’s supply of fresh water is located in Antarctica. 23. A 2% reduction of water levels in the body can lead to a 20% decrease in mental and physical performance. 24. More people have a mobile phone than a toilet. 25. It takes 200,000,000 litres per second to grow food for the planet.